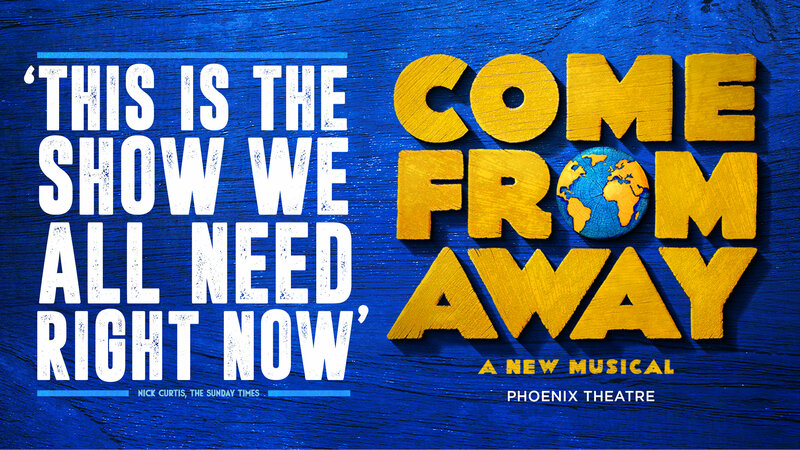 Winner of 4 Olivier Awards, including Best New Musical, Come From Away has taken the West End by storm. 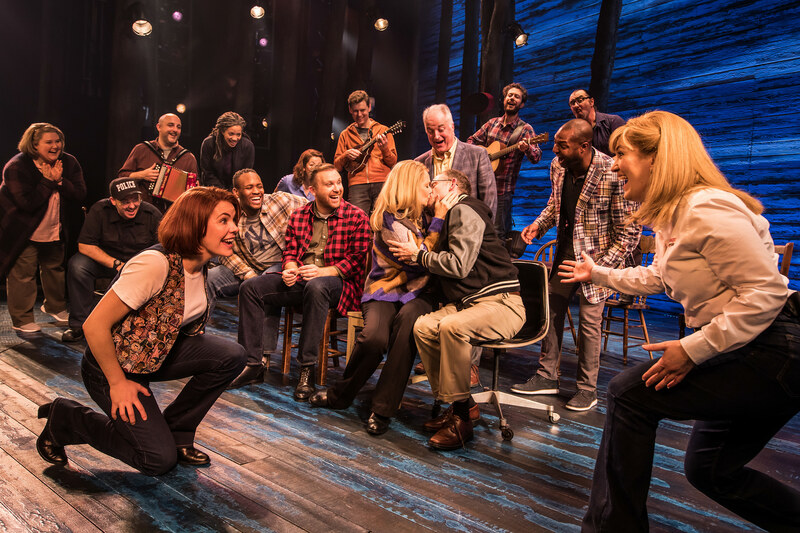 Playing to nightly standing ovations at London’s Phoenix Theatre, Come From Away also continues sold-out, record-breaking engagements on Broadway, across the USA and in Canada. Takes you to a place that you never want to leave. 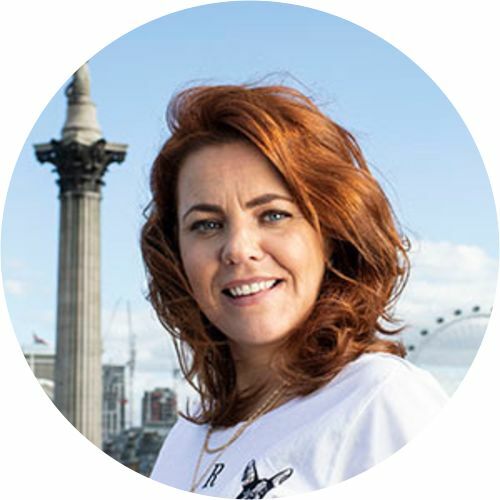 Awarded the Tony® for Best Direction of a Musical, Christopher Ashley’s production guides audiences through a colourful and spirited cast of characters, brought to life by Olivier Award winning writing team Irene Sankoff and David Hein. This musical gets everything right. Irresistible and inspiring. 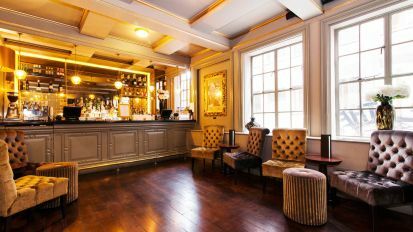 Mon - Sat from 10:00 - 18:00, Closed Sundays; On performance days, sales will continue up until the start of the performance. Ticket collection: Charing Cross Road Box Office; from 1.5 hours before the show: Phoenix Street Box Office. 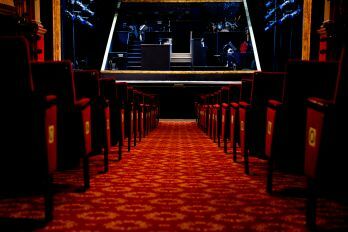 We may stop advance sales in the hour before a matinee performance if we are very busy. The Box Office may close or operate alternate opening hours on Bank/Public Holidays. We are closed on Sundays, unless a performance is scheduled for that day. 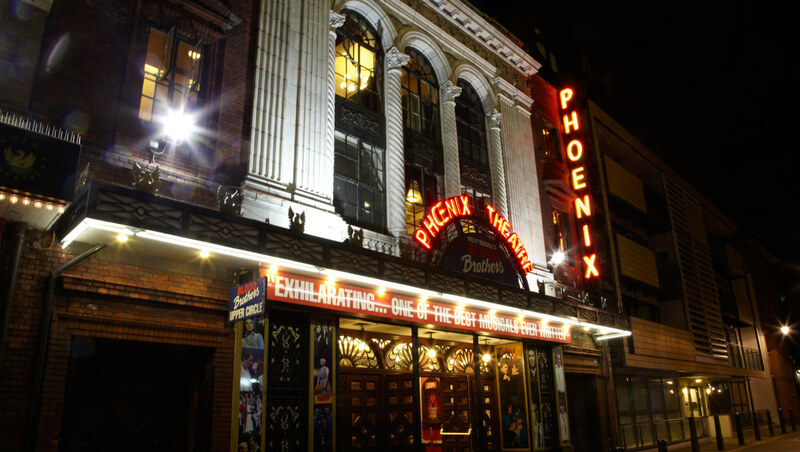 The Phoenix Theatre opened in 1930 with the premiere of Noel Coward’s Private Lives starring Coward himself and illustrious talent has featured ever since. The Phoenix Theatre is also one of the most beautiful theatres in London’s West End, with the auditorium respecting the tradition of Italian theatres with golden engraves, red seats, carpet and curtains.